Rescue Diver » European Diving Centre Fethiye. 2 Days as a PADI Advanced Open Water Diver you have a good level of diving knowledge and experience, but now is the time to take it a step further. Develop your rescue skills to ensure you have the knowledge to help yourself and your buddy! In order to improve you diving knowledge and skills – broaden your diving experience by choosing from a variety of continuing education diving courses. Learn about dive accident prevention, self-rescue, life saving techniques and emergency management through knowledge development, practical training and emergency scenarios. This great fun and rewarding course is essential for those who wish to assist other divers, become a Divemaster or apply for the Master Scuba Diver rating. 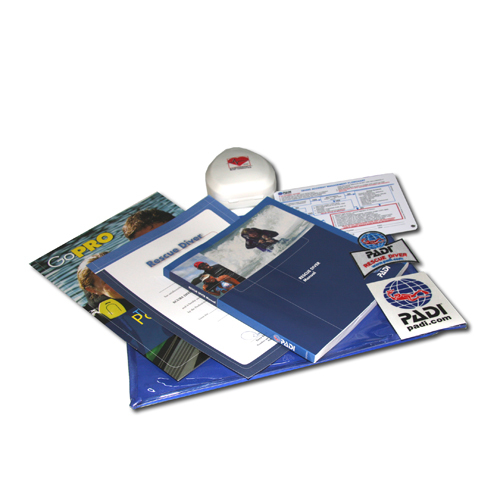 Please note: The Padi Rescue Diver course is only available to divers holding a valid advanced diving qualification. PADI Advanced Open Water, BSAC Sports Diver, CMAS 2 Star Diver are all acceptable diving qualifications for entry to the PADI Rescue Diver Course. Please contact us for full details. This option is currently priced at $120 payable directly to PADI. Upon completion a printed certificate can be presented to your instructor to allow you to complete the in water sections of the course.